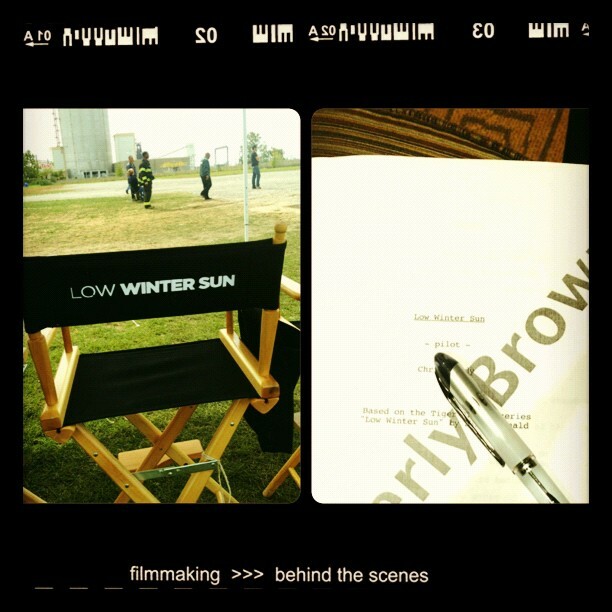 I'm back at home after the amazing experience that was shooting the AMC Pilot "Low Winter Sun." I LOVED Detroit, and the cast and crew of the show were so great to work with. I'm now catching up on a bunch of stuff, but I will be posting pics and cool stories soon. Also, I just combined my two Facebook pages into one profile so I don't have to go back and forth anymore! My page address is: www.Facebook.com/OfficialKJB. So please go over and "like" it if you're not already a fan of my page...and if you are, Thank you!! AMC makes amazing shows. I'm sharing the Halloweentown movies with my kids and then I became curious as to what you were up to. When is the pilot supposed to air?